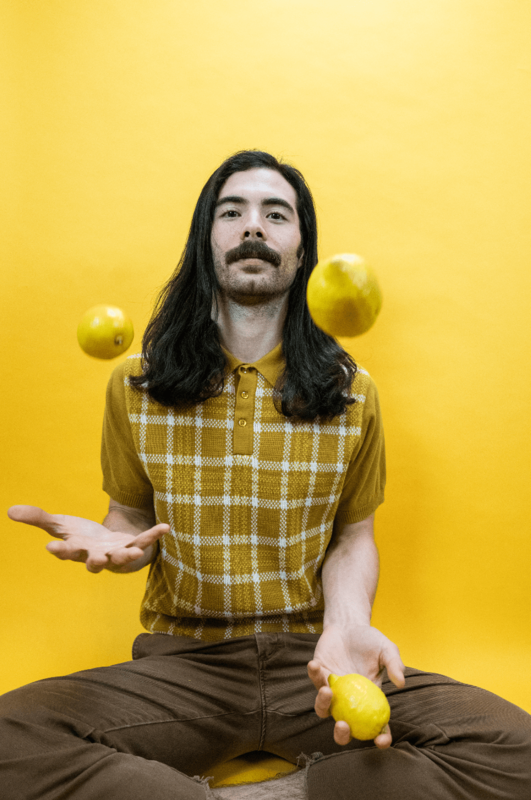 Nick Adamo has struck gold – warm and nostalgic, his debut single “Sugar Daddy” evokes the infectiousness of Beatlesque pop and Rex Orange County’s happy-sad songwriting. But are they looking at him? 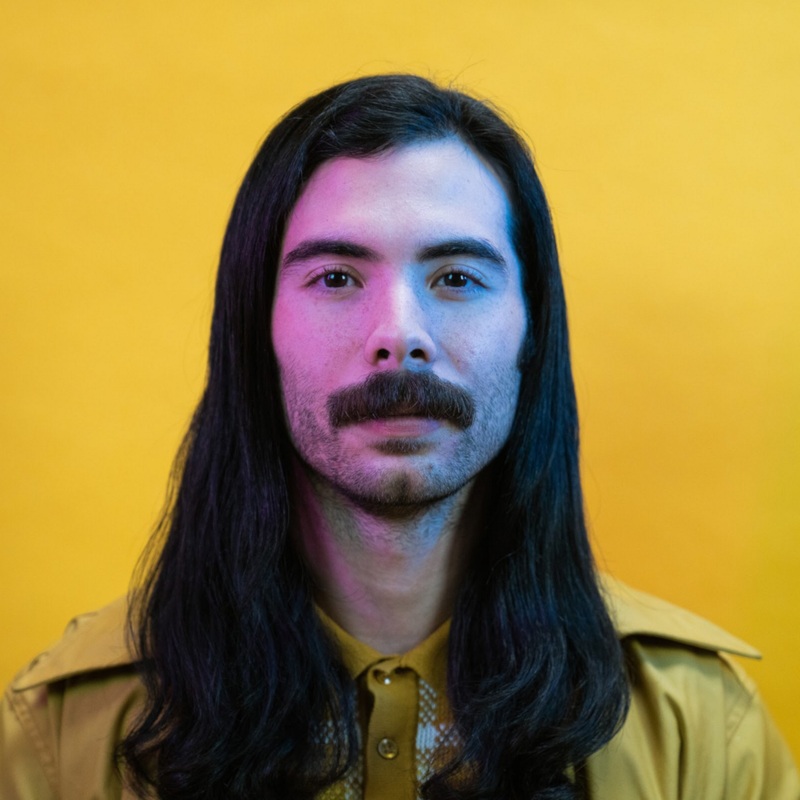 When the first verse kicks in, you’ll notice that Adamo’s voice has a very similar timbre to Father John Misty’s – the difference between the two is that Adamo was inspired by Todd Rundgren instead of Neil Young. 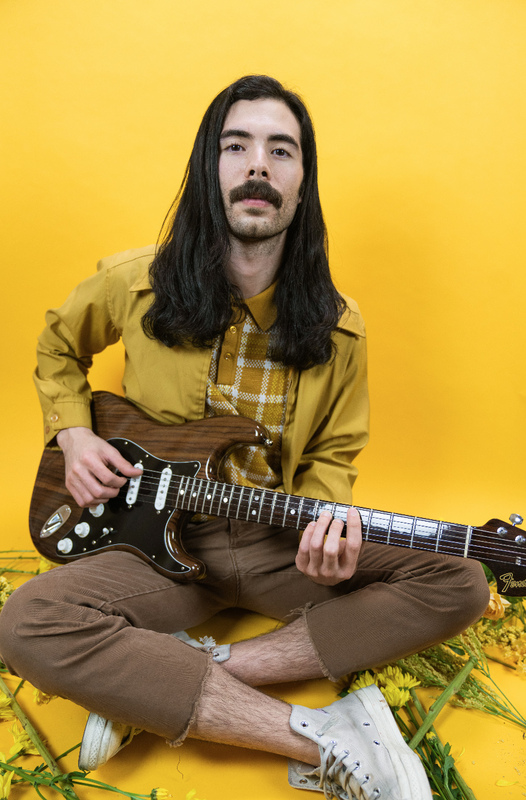 Not everyone loves sentimental music, but if you are a sucker for history’s lovesick rock-and-roll troubadours, we implore you to keep tabs on Nick Adamo’s career. He plans on releasing a bunch more songs this year, and Atwood Magazine can’t wait for them to drop! I’ve given up the most important relationship I ever had for the pursuit of a dream that may never come to pass. And it’s the most liberating thing I’ve ever done because it may all be for nothing. 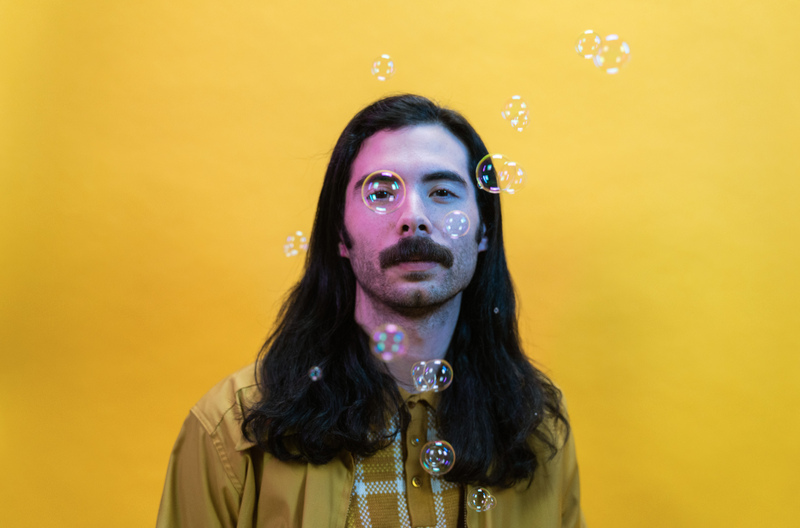 Stream “Sugar Daddy” exclusively on Atwood Magazine!